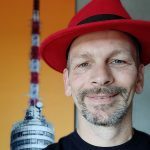 EclipseCon Europe happened in October 2017 in Ludwigsburg, Germany and featured a ton of Red Hat speakers. My personal focus for this Event was Eclipse MicroProfile and I gave a talk about “The monitoring aspects of Eclipse Microprofile”. 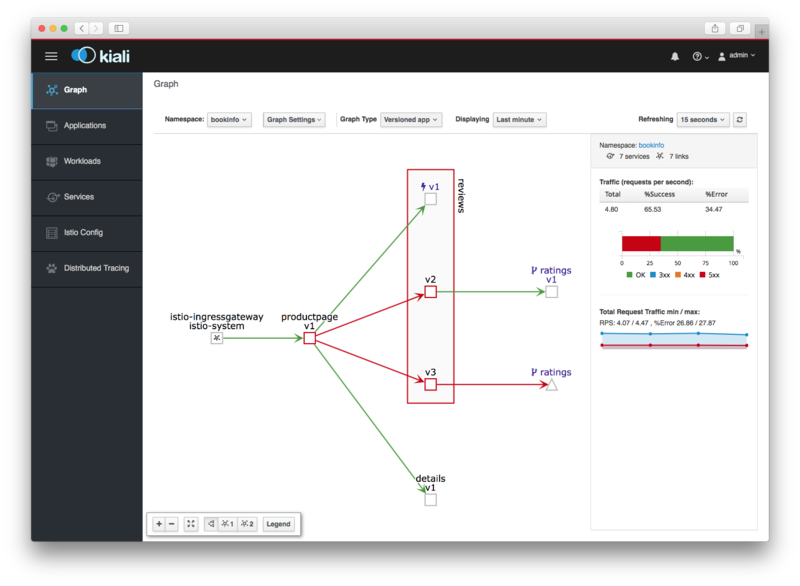 Eclipse MicroProfile (MP) aims at bringing Microservices to Enterprise Java by developing common standards that MP-compliant vendors then implement . This not only applies for developer APIs but also to interfaces for running, configuring, and managing the servers. 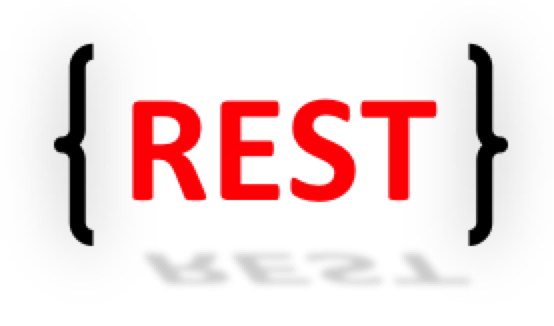 In this article, I want to describe how to write a DSL / parser in Ruby with a treetop parser. Writing the Grammar and Parser in Ruby first has the advantage of interactivity. Ruby is interpreted and has a very quick startup time. Google Summer of Code (GSoC), for those who are not familiar, is an initiative led by Google to encourage students to participate in Open Source projects during their summer break. Projects like JBoss Community, Eclipse Vert.X or Fedora apply to be a mentoring organization and if selected by Google, are paired with students with whom they will mentor. Selected and successful students will receive a stipend from Google for their participation. The JBoss community has been participating in GSoC for the past several years, with outstanding success, and I am happy to announce that the JBoss community has once again been selected as a mentoring organization for GSoC 2017. I have written about last year’s results in the past. We have posted a list of ideas for proposals for students, but students are also encouraged to submit their own ideas. 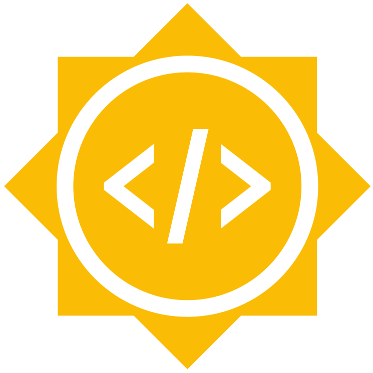 Google Summer of Code (GSoC) is a yearly effort run by Google to bring students and open source projects together. Open source projects apply to be mentoring organizations. Google selects some organizations where students then apply. A limited number of them is selected to work on the projects. Each selected student gets a stipend from Google. Google Summer of Code (GSoC), for those who are not familiar, is an initiative led by Google to encourage students to participate in Open Source projects during their summer break. 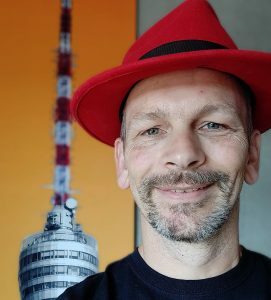 Projects like JBoss Community or Fedora apply to be a mentoring organization and if selected by Google, are paired with students who they are expected to mentor. Selected and successful students receive a stipend from Google for their participation. JBoss has been participating in GSoC for the past several years, with outstanding success, and I am happy to announce that the JBoss community has once again been selected as a mentoring organization for GSoC 2016.